Cebuanos are always known to level up their game. Always going global. 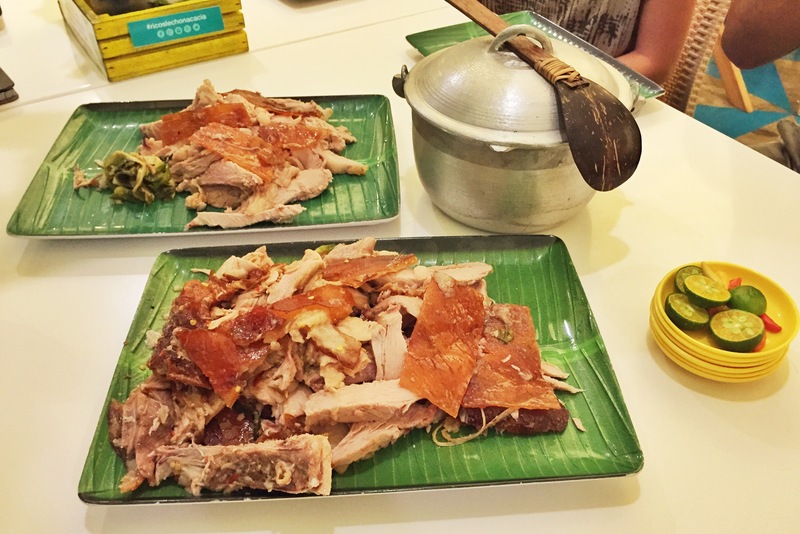 The famous lechon of the stars is no exception. Cebu’s pride Rico’s lechon in partnership with Pages Group has opened its new full service restaurant at Acacia, just a few meters to the right from another Cebuano hotel chain at Ayala area, Island Stay Hotel. 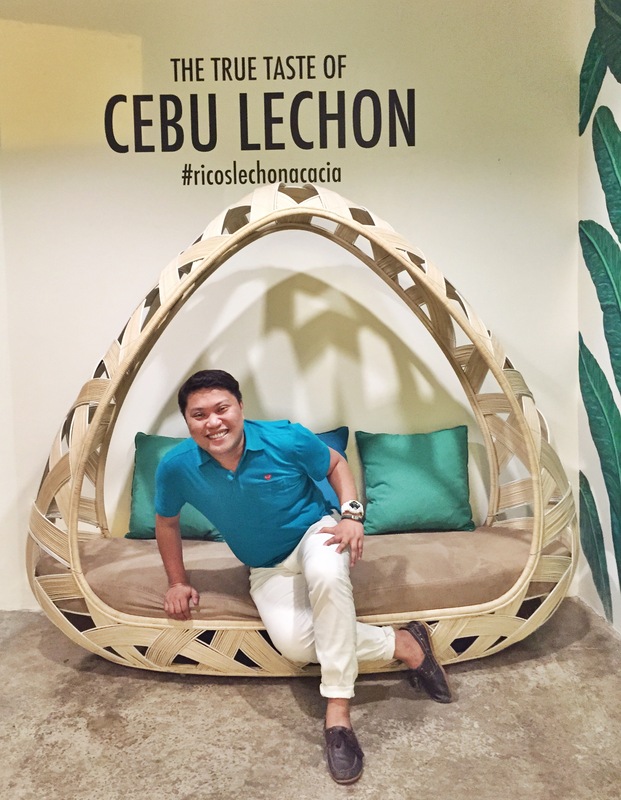 Designed by the renowned young Cebuano artist, Vito Selma, the place by itself is a celebration of Cebu’s best, from its modern tropical interiors to it’s famous spicy lechon. So nice, you can’t help but take a selfie. Rico’s Lechon opens from 10:00 AM to 10:00 PM. It can accommodate up to 450 dining patrons with at least 20 parking slots. 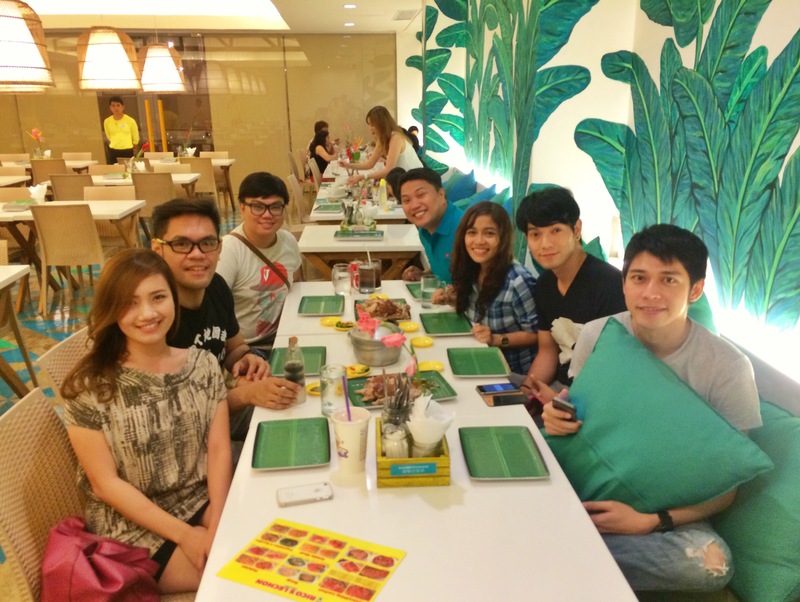 For bringing in innovation in Cebu’s lechon and making it a world class experience, it’s 8/10. I’ve been looking for something that would beat my list of lechon restaurant. But yes, it is Rico’s Lechon who beat them all. Kudos to Rico’s Lechon. The best Lechon here in Cebu is still Rico’s Lechon. They already have many branches here in Cebu. I can’t deny the fact that most of the Cebuanos prefer Rico’s because of it’s crispiness, juiciness and tenderness of the Lechon.